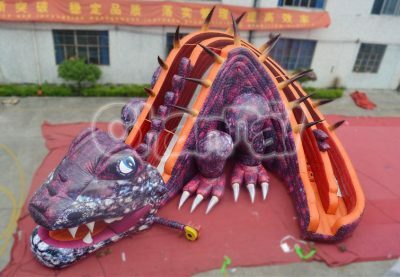 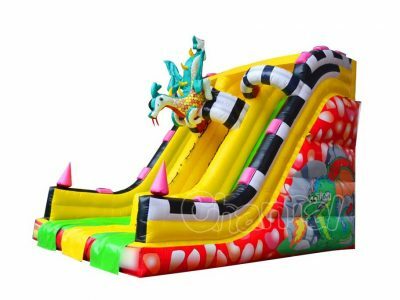 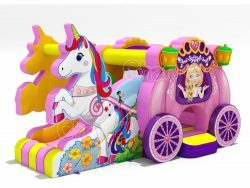 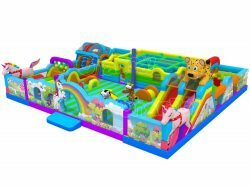 This slide is themed as purple cartoon elephants inflatable slide, it is only 10 feet high, the best choice for parents buying slides to their small children and toddlers. 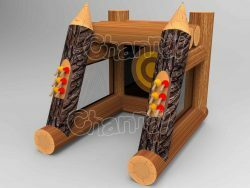 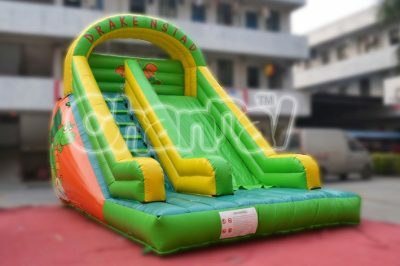 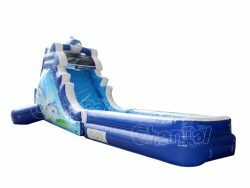 The bottom of slide is long enough to avoid kids from falling to the ground, and also convenient for adults to supervise closely. 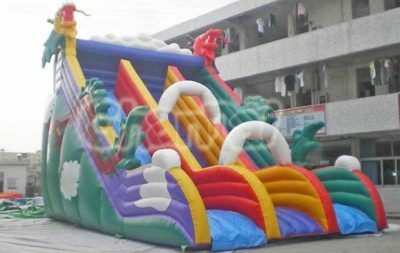 You may need a standard elephant inflatable bounce house.